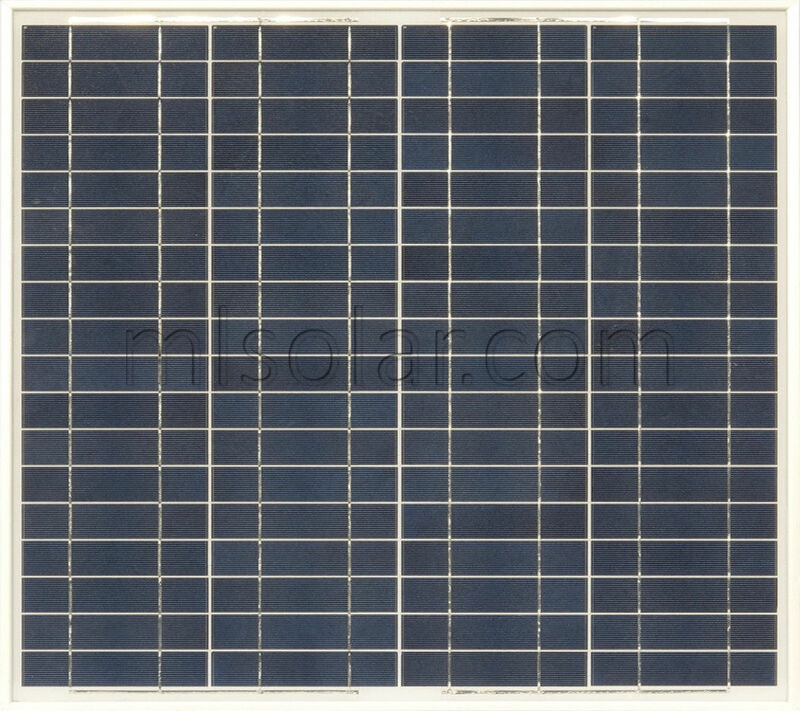 This listing is for 2 x 50w 12V Infinium Solar Panels Totaling 100 watts. 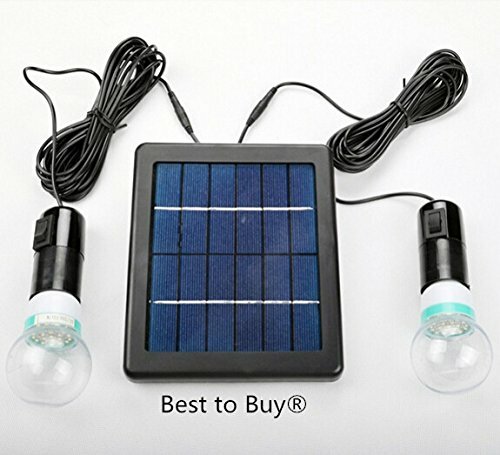 These are great for Boat, RV or any other 12v or 24v application. Connect them in series to get 24V or parallel for 12V battery charging. sure there is no damage to the cells from the environment. 3 Bus Bar achieves a higher efficiency under all light angles and cloudy conditions. 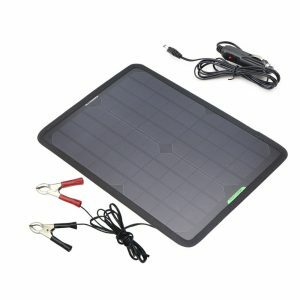 Compared to a traditional 2 Bus Bar Solar cells that our competitors carry. 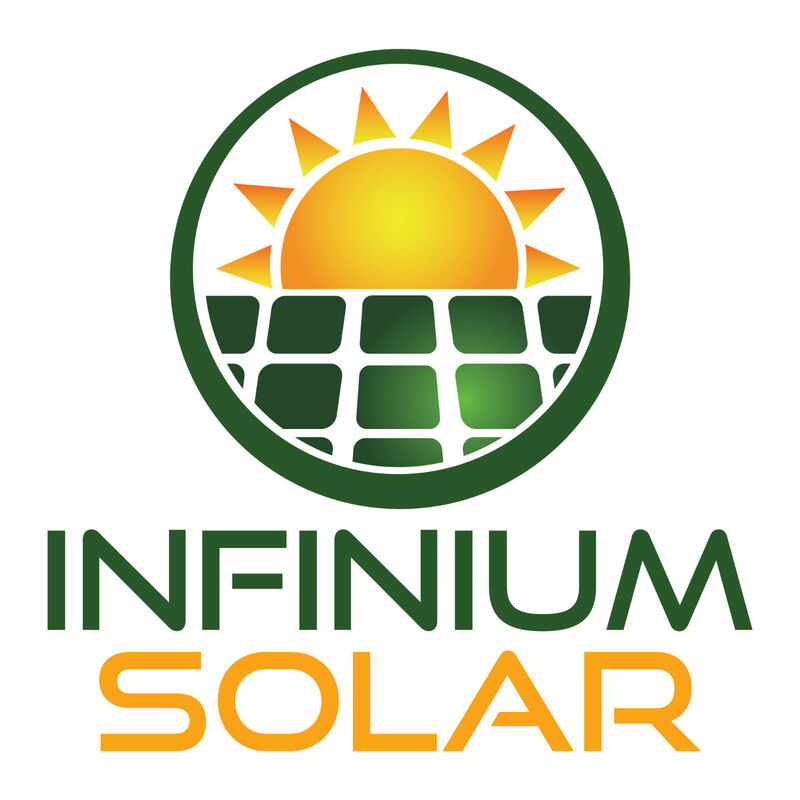 ML Solar, LLC operates as manufacturer and wholesale distributor specializing in the solar and renewable energy marketplace. We are located in Silicon Valley, which continues to be the leading hub for high-tech innovation and development. 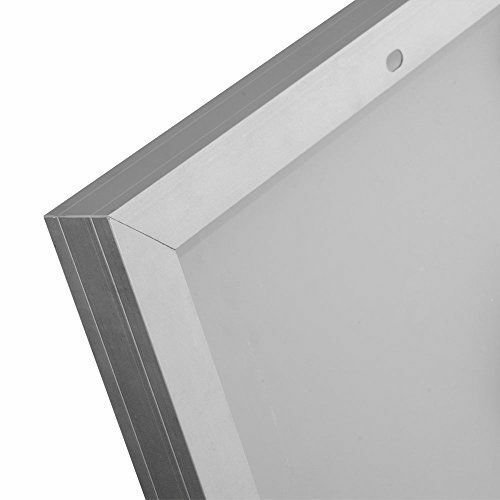 Our product lines range in assisting the weekend DIY'ers to light commercial construction projects with the highest quality products available on the market today. With the combined years of experience in the solar industry and NABCEP certification, we are dedicated to fulfilling all of our customers' solar needs. Payments for auctions must be made within TWO days of auction closing. We accept payments by PayPal and credit cards processed through PayPal. Wire transfers are accepted for payments over US$3000.00. We ship everyday Monday through Friday, if you have payment made by 1pm PST the chances are it will ship that day. We DO ship to APO/FPO and Post Office box addresses, to Alaska and Hawaii and to all countries around the world. Buyers are responsible for any international customs and duties that may apply. We can only ship to the address we receive from PayPal. We CANNOT ship to any address you give us over the phone, email or eBay message. Sometimes we need to contact you for additional verification. This may happen if your PayPal address is unconfirmed or if your credit card needs additional verification, or in other occasions. Please make sure your eBay phone number and email address are updated, and your spam filters allow emails from us. Customer satisfaction is our number one priority! We strive for 5 star service, if you are unsatisfied in any way, please contact us before leaving feedback. These high quality products are guaranteed to work. If a return is necessary please notify us within 3 days from receipt of shipment. We will issue a RMA number and you can ship them back for inspection and refund. HOW MANY WATTS AND AMPS IS EACH CELL? 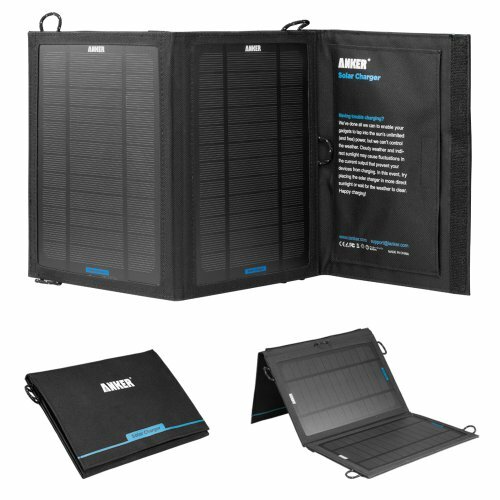 For the 3x6 cells, all WHOLE cells are .5 volts and 3.6 amps peak = 1.8 watts peak power. 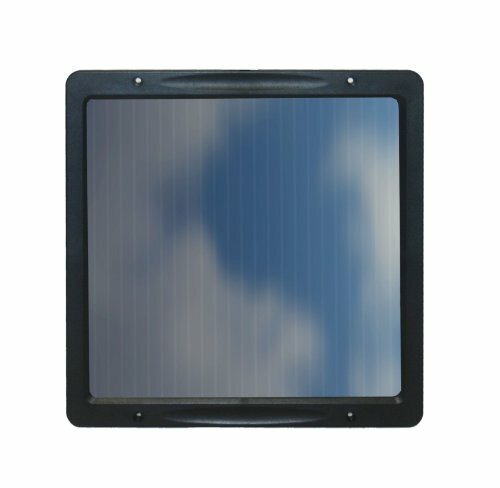 For the 6x6 cells, power varies from 3-4 watts peak power. 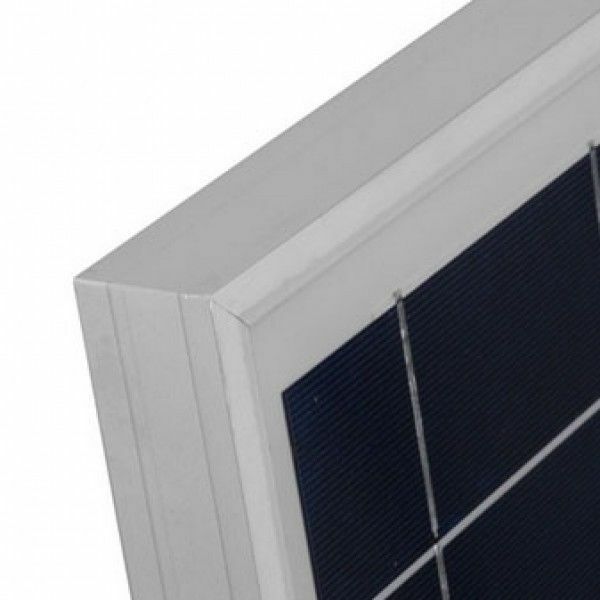 WHAT IS A DIODE AND HOW DO I USE IT IN MY SOLAR SYSTEM? A diode allows current flow in one direction. 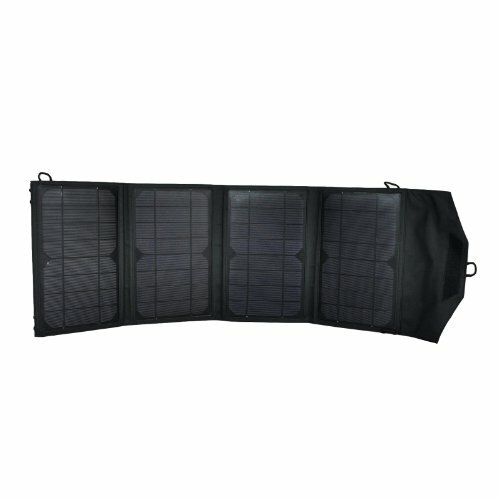 It can be used to block backflow current from the battery to the solar panel. The gray band (red taped side) is the positive side which points toward the charge controller and the white taped side is the negative side. DO YOU OFFER COMBINED SHIPPING ON MULTIPLE PRODUCTS? If you purchase multiple items, you must pay the shipping cost for EACH item. We will combine shipping on your products. Once the package(s) have been shipped, we will then refund the difference in pricing IF you send us a message that you have purchased multiple items and would like them shipped together. 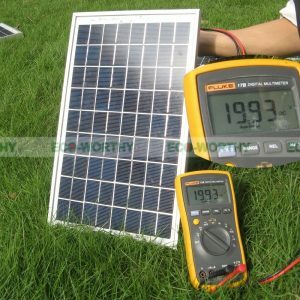 HOW DO YOU CORRECTLY TEST SOLAR CELLS? 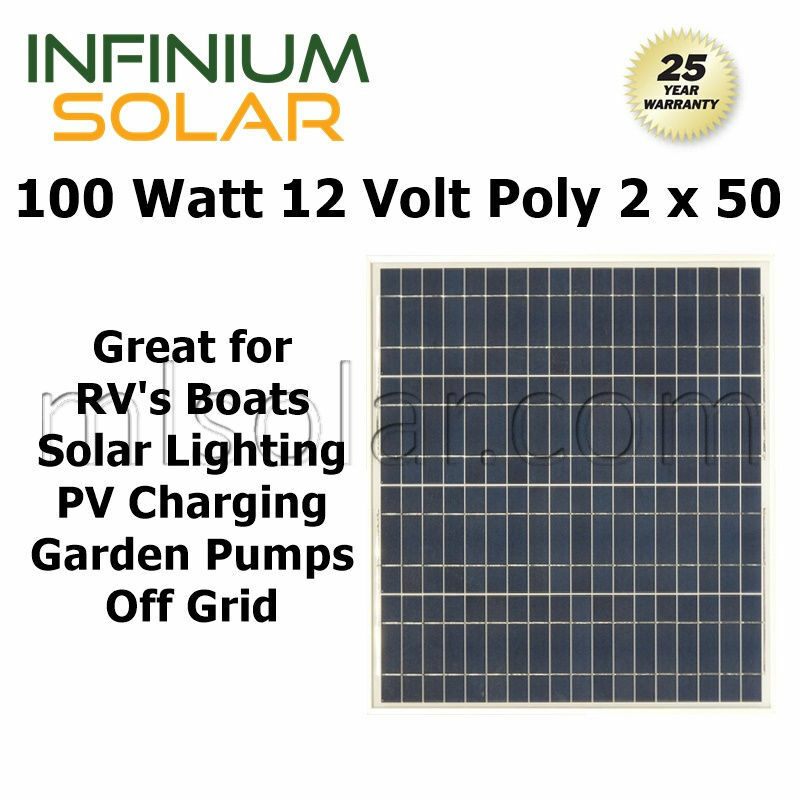 Be the first to review “100w (2 x 50 watt) Infinium 12V Solar Panels RV Boat Off Grid Battery Charger A+” Click here to cancel reply.